Norman’s hair is so hawt, it will blow this case wide open? At first, Norman Casiano clearly said on camera that he was shot 4 times by the gunman. Then that count was reduced to 2. Fine, whatever. Let’s say he’s confused and he counted the entry and exit wounds as separate shots instead of 1. Hard to believe, but let’s pretend. 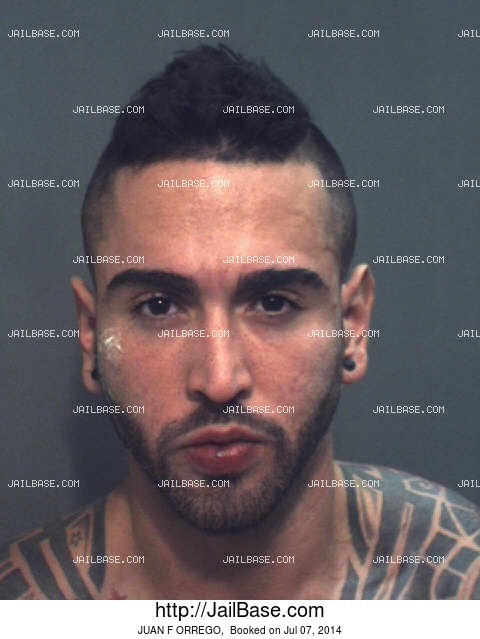 Next he said he was safely shuttled to a hospital bed at the Orlando Regional Medical Center by 3:00AM in the morning (more on that later). He was operated on and released the next day on the afternoon of June 13. His recovery was nothing less than astounding. He didn’t rest much, however. Instead, starting on the afternoon of June 13, he volunteered to do a series of TV interviews. It started with local news in the hospital, then outside the hospital, and escalated to the point where he did several interviews with major networks. Over the next few days, he did several interviews. 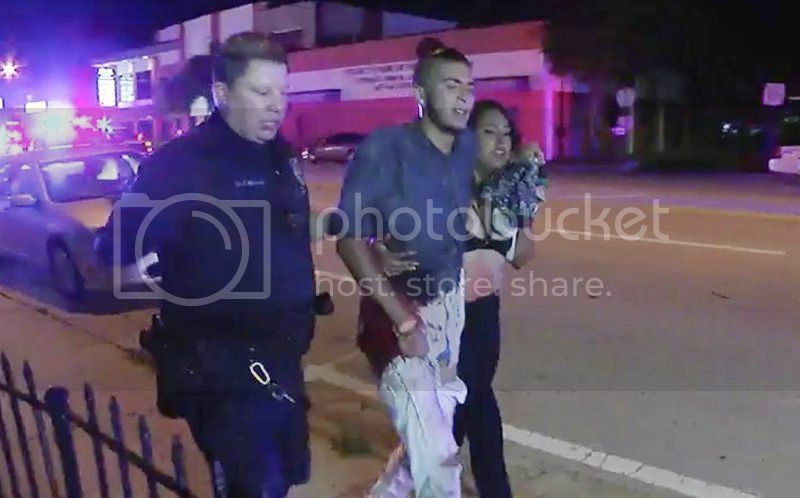 Casiano was originally captured on film by Steven Fernandez on the night of the shooting. Or so we’re led to believe. Fernandez was the videographer whom the police somehow tolerated to be within 100 meters of the live active shooter scene. 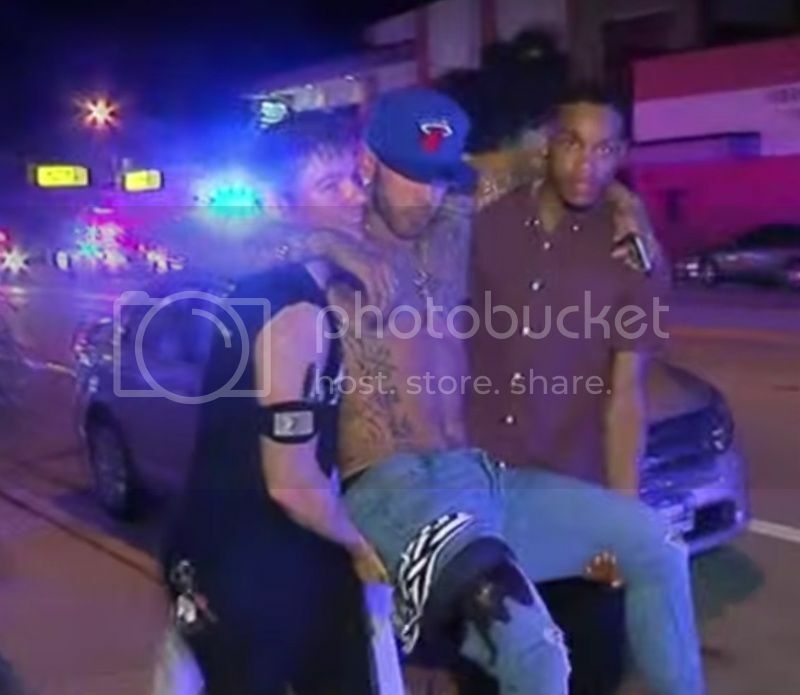 The best primary documentation of the event, the ‘Fernandez video’ has crucial scenes of police men and wounded people reacting to the alleged emergency. 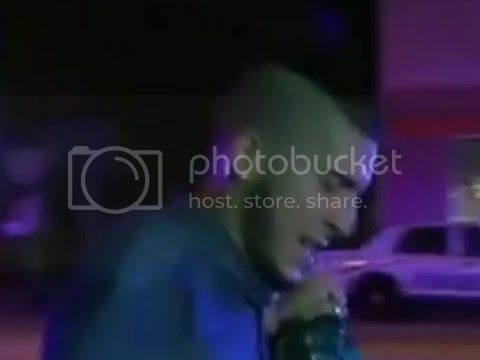 Casiano was depicted in the video as a wounded man with funny hair and blood on the lower part of his shirt being taken down the street by a police officer and a female club-goer. This video segment bothered me because something seemed really off, really out of place, but I couldn’t put my finger on it. Now I know what looks so off. It’s Casiano’s hair. Or lack of hair, that is. 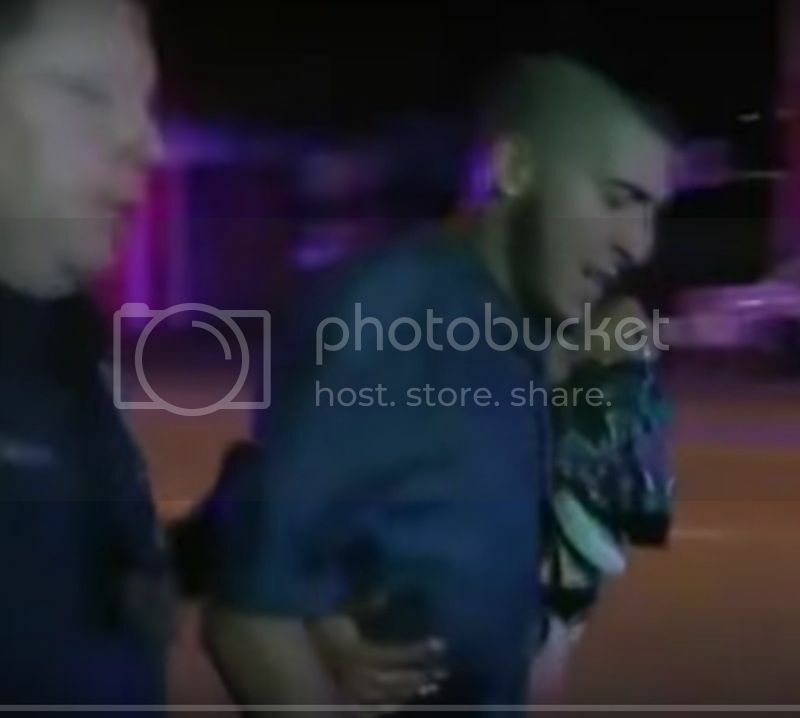 In the Fernandez video, the sides of Casiano’s head are closely shaven. So is his upper lip. He has no trace of a mustache and no stubble on the sides of his head. I’ll let the visuals lead the way from here on. Have patience and study the pics. We get to solve one mystery, and open a new can of beans. Here are some screen captures I made from the Fernandez video. 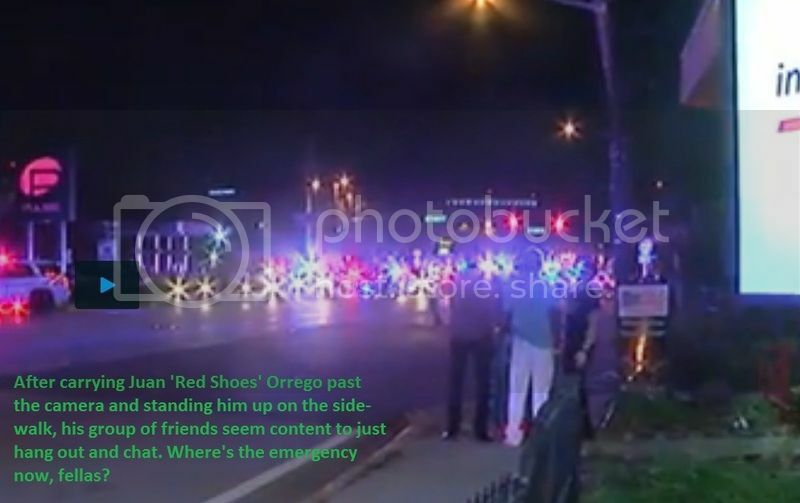 Once again, it is the only video available of wounded 'victims' near the active shooter scene. No other video exists, so everything hinges on this video as the #1 primary source material. Pic 1. Here comes Norman, escorted by a police officer and unknown woman. Pic 2. Norman doesn't seem to have a mustache, or even the beginnings of one. Pic 3. I still don’t see a mustache. The side of his head looks closely shaved too. Pic 4. Close Up. His stylized beard is coming in loud and clear. So is the samurai hair on top of his head. Mind you, I still don’t see any trace of a mustache. The side of his head might have one day stubble at best. Pic 5. Yup, Norman had shaved the side of his melon very recently. So why am I going on about his shaved upper lip and the shaved sides of his head? Small, insignificant detail, right? Well, the best information -- so easily missed -- is in the small details. Refer to the next posts. It will have lots of pics of what he looked like on the next day, June 13. You may want to keep a close eye on Casiano’s hair then. It’s the exact same guy, but there will be a noteworthy change. 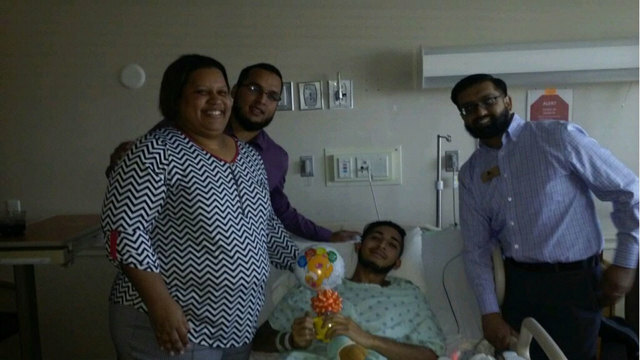 Here is what Norman Casiano looked like when his parents saw him in the hospital on June 13, the day after the shooting. 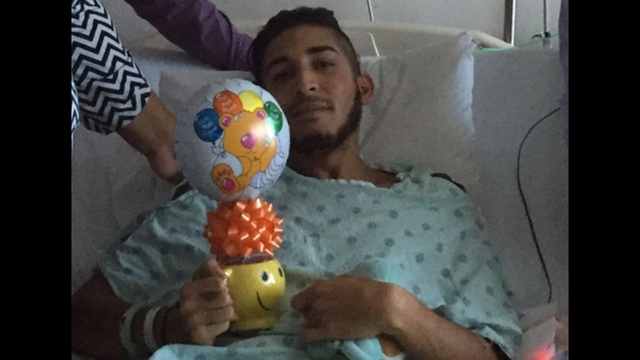 Here is Casiano in the hospital on June 13, talking about his wounds. The person who made this video posted the date as the 14th of June, which is incorrect. 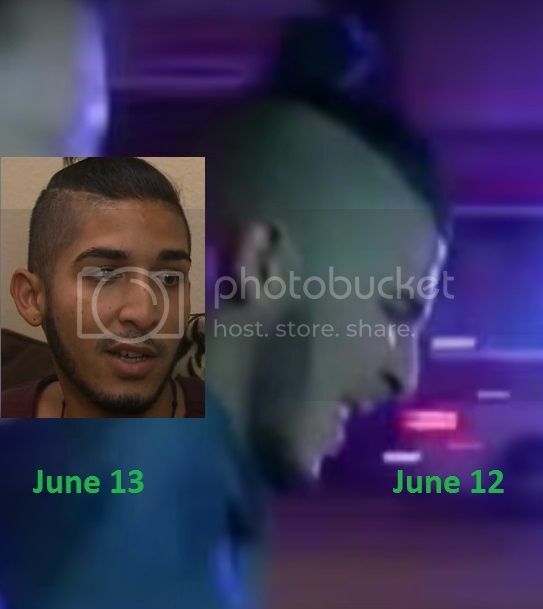 It clearly says on the source file that the video was taken on June 13, not 14. You will note the stubble on his upper lip and the sides of his head. Norman also briefly showcases little bandages on his outer sides. You be the judge as to whether he was shot twice in these areas by a high velocity rifle. June 13 at 1:24pm EST. Here is a second Local10 video from the hospital, featuring a healthy and psychologically peaceful Norman telling his stories. He tells his audience to tune in later. Again, his growth of hair in 34 hours is nothing less than amazing. Some people can grow hair faster than normal. For instance, the avg Asian person can grow hair slightly faster than people of other backgrounds. Young women can grow hair slightly faster than most males. But overall there is a human limit, a speed limit that cannot be broken unless you're a mutant. No one can grow stubble this fast. There’s a reason for his magically growing hair. It’s all about time. It’s about Hollywood magic. Last edited by Dorm on Thu Jul 14, 2016 1:17 am, edited 1 time in total. June 13. Casiano on CNN, Anderson Cooper 360. Posted by the New York Times. After we compare the samples of video supposedly filmed on June 12 to the authentic samples of video filmed on June 13, there is a problem. 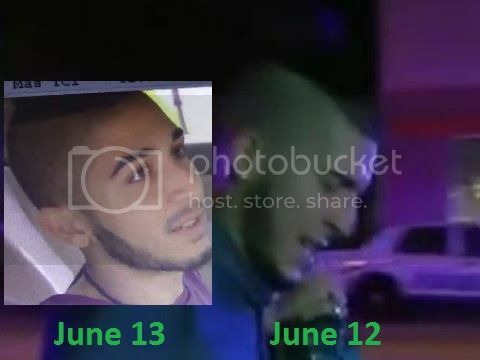 In order to logically explain this controversy, we have to abandon the official claim that the ‘Fernandez video’ was filmed on the early morning of June 12. It is impossible because Norman Casiano could not have grown several day’s (5 days?) worth of stubble in merely one day. 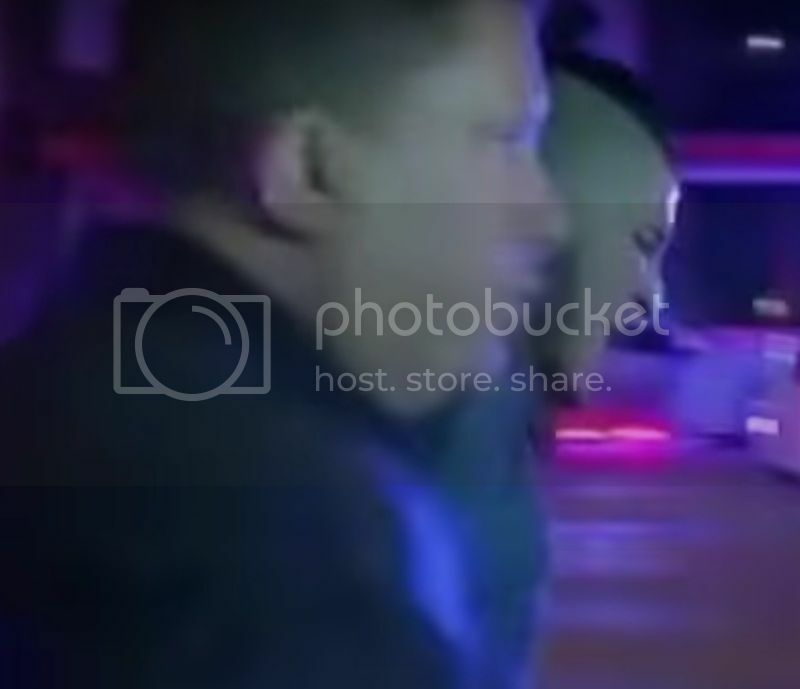 He was filmed on a different night in the past before the June 12 event. I don’t know when the Fernandez video was filmed. 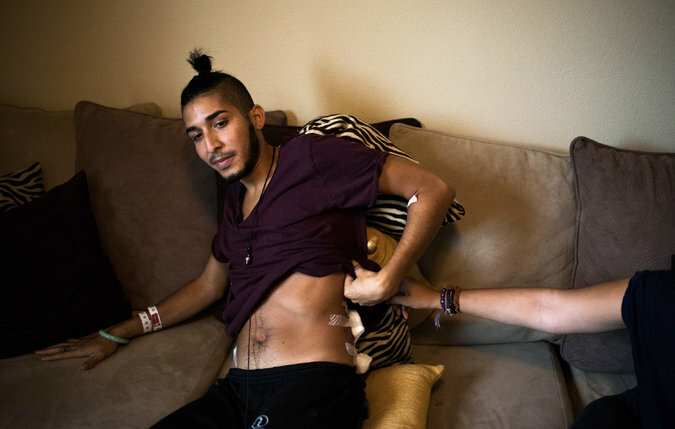 But a possible time was three months before June 12 when the Orlando Regional Medical Center, which is just up the street from the Pulse night-club, was conducting a mass casualty drill. The large drill did not receive much media attention, although it was eventually reported by CBS News and the New York Times. Drills of this size and nature utilize scores of emergency responders, volunteers, and crisis actors. Secretive and very serious, they take place in areas highly controlled by the police. No one can get within the security perimeter without police say-so. We’re done with happy Norman Casiano, but there’s much more to explore with the Fernandez Video. What we were told was that the main video proving an active shooter massacre took place seems to actually be the main video of a drill. More evidence is on the way. In the next mini-essays, I'm going to rely on the primary source material repeatedly to point out further signs of inauthentic behavior and role-playing. The footage is of better quality than that found on Youtube. HD probably. However, I noticed that some footage either never was posted or was removed. Thanks goodness for Youtube, though. Some stuff thought to be lost can definitely be found. These original videos by Fernandez also show Norman Casiano in much better detail. 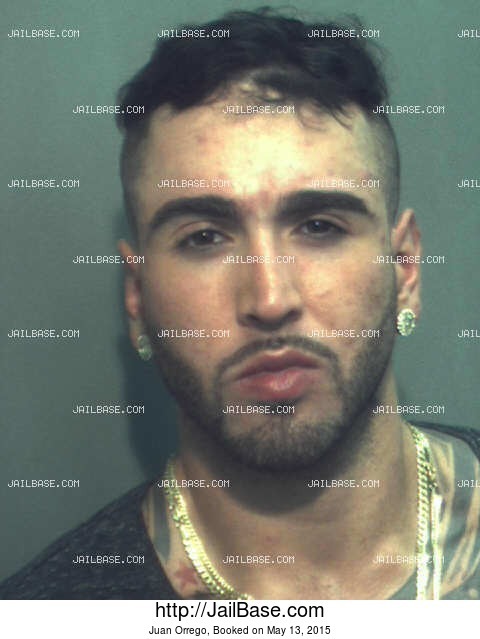 They clearly show him shaved on the sides of his head and on his upper lip. I encourage every skeptical person to look for themselves. There are other anomalies in the FV (Fernandez video) which strongly suggest that the events in the video were not real. Consider the case of Juan Orrego, a blinged-out straight man from the country of Colombia. 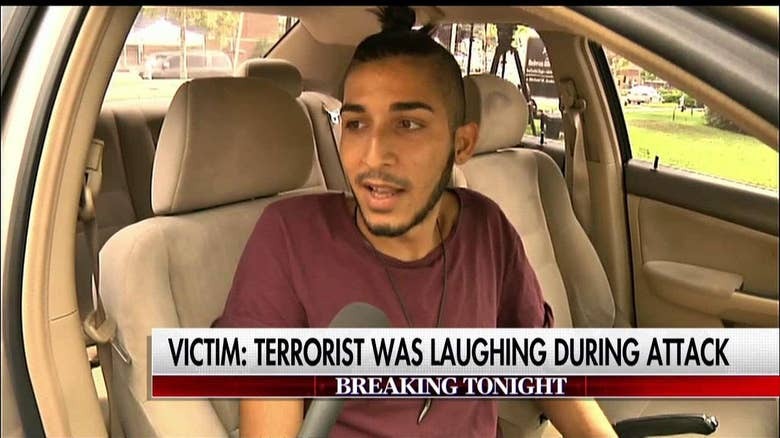 His story is that he was a bartender at Pulse. Nicknamed Mr. Red Shoes by researchers, Orrego was filmed in the FV as a ‘gunshot victim’ being carried by two unknown friends. He is hard to miss with the illustrious tattoos across his chest. 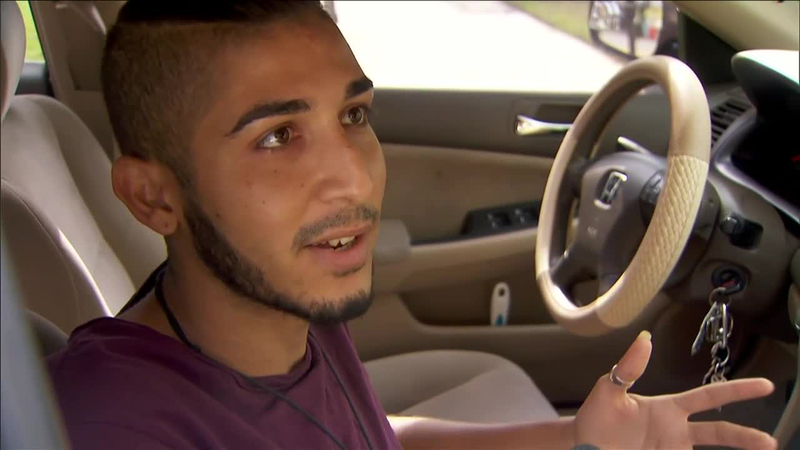 Pulse bartender Juan Orrego said on his Facebook page: "I'm home. OK. I only got shot in the leg. Thank u everybody for your prayers." This was posted on the late afternoon of June 12, about 16 hours after the start of shooting? 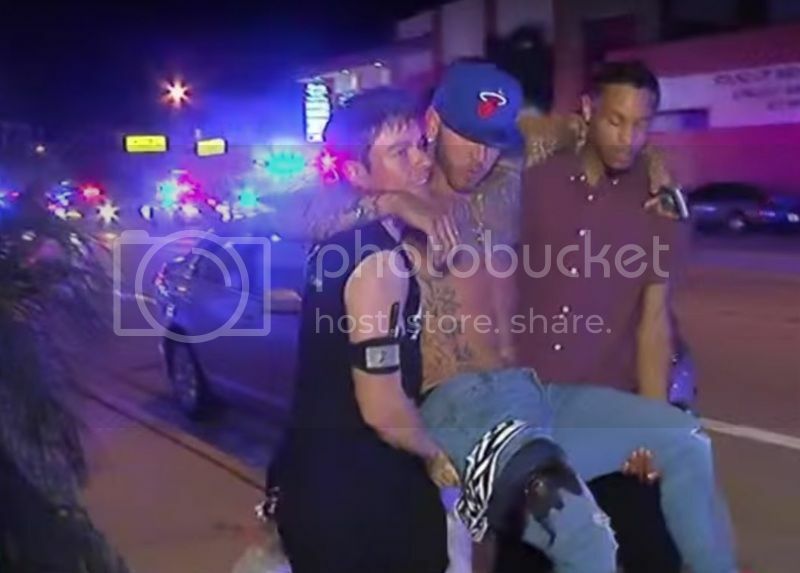 He ‘only’ got shot in the center of his thigh? He’s home now after what could have amounted to half a day in the hospital? Even if this article and Facebook both logged the wrong date, and the day was actually June 13, it doesn’t matter much. A direct hit (if it was a direct hit) with a high velocity .223 bullet to the center of his thigh could have easily damaged the femoral nerves, arteries and veins. Not to mention the femur bone. If he really got shot there, the injury could have and should have been very serious and painful. Given the potential for massive blood loss, it might have been a lethal wound if Orrego didn’t get expert medical attention fast. His hospitalization should have lasted many days, requiring probably more than one operation. There is Orrego’s carrier on the left, smiling in the first seconds like an amused goof in front of the camera. He’s smiling because they are playing pretend. The situation is ridiculous and he can’t quite hide his feelings as he helps to lug the muscle-bound, fake-injured Orrego down the street. Last of all, look at his jeans above the so-called wound. Is that water-soluble blood? His jeans are wet with a clear liquid above the wound, and wet with a dark liquid below it. Half or more of that dampness is from water? If he wanted to irrigate it with bottled water, wouldn't it be all over his thigh, instead of just a uniform band along the top? Odd. I think the moulage wound was possibly drying up before his debut, so poured a wee bit of bottled water on it to make it glisten again. What happens after Orrego’s rescuers carry him down the street, past where the camera is situated, to go in front of the Radio Shack near the intersection? This is where Mr. Red Shoes Orrego and his friends stopped role-playing because they believed their simple job was done. Their scripted mission was to walk past the camera down the street, and that was it. They either believed they were no longer being filmed. Or, if they suspected they were still on camera, it didn’t matter because they would be edited out. 1. Orrego was placed on the sidewalk by his 3 rescuers. 2. Orrego then stood on his shot up leg. He doesn’t limp or get assistance to keep upright. 3. Orrego pumps his arm in the air, yelling something. 5. His smiling friend is more interested in stretching his legs than helping Orrego. The camera then pans to the next group of ‘survivors’ coming from Stage Left. Last edited by Dorm on Sun Jul 17, 2016 4:29 pm, edited 1 time in total. What’s with this guy? He seems to have more money than your average bartender should (expensive car, tats, jewelry, home, liquor, etc.). He also seems to be partying in the last few weeks more than any gunshot victim should (according to his Instagram). He seems like some blinged out, super-tatted, gangsta wannabe. 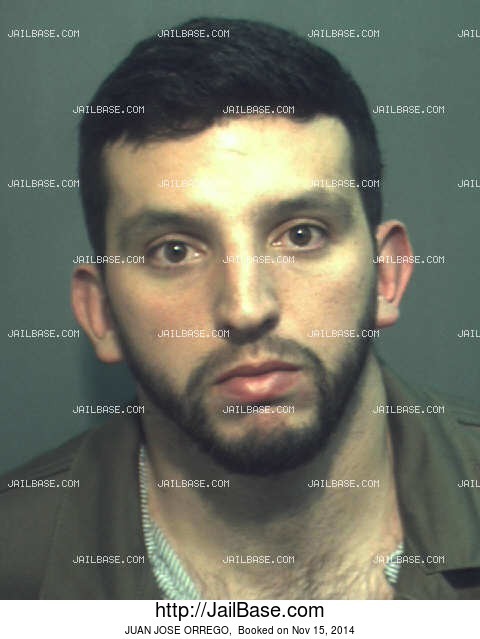 Or maybe he’s so much of a wannabe that he dabbled in the thug life and got busted a few times. 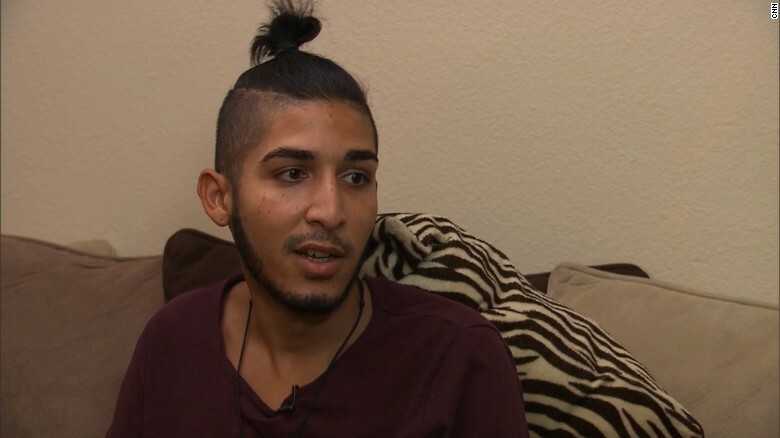 It turns out that Juan Orrego --- like so many other survivors, eye-witnesses, and even deceased victims of the Orlando event --- is a man with a record. 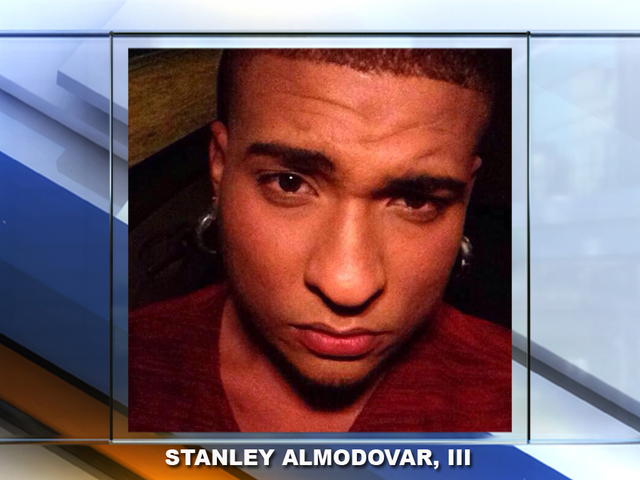 Stanley Almovodar,III was supposedly shot three times at Pulse and died soon after being taken to hospital. 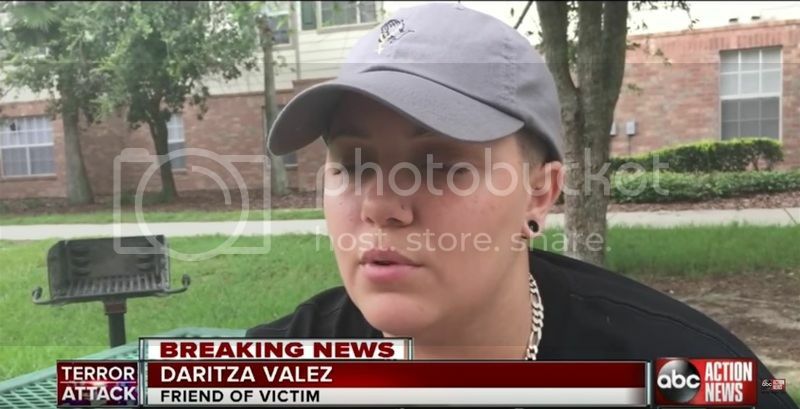 Daritza Velez (aka Daritza VelezCorcino) had been his friend for about a year. 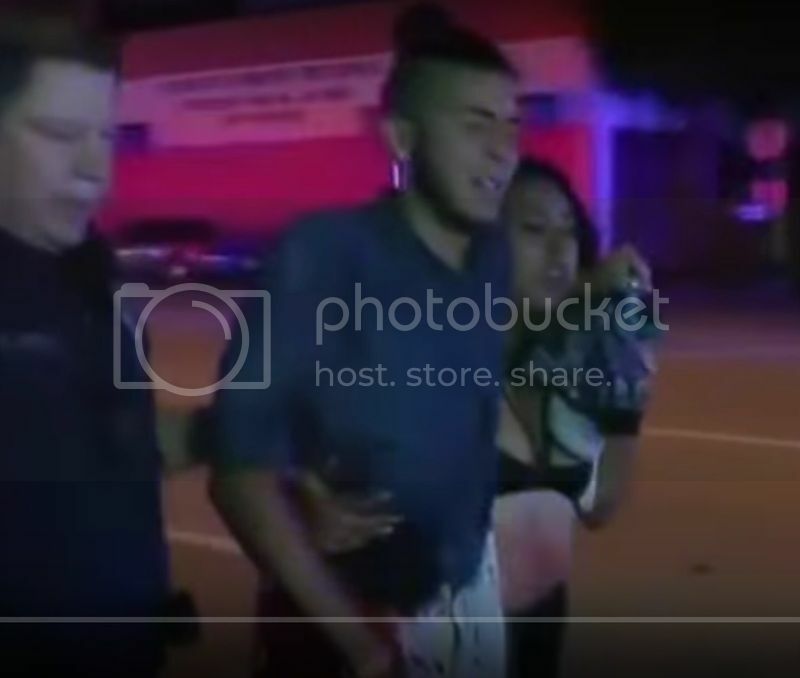 Both Stanley and Daritza had short but significant appearances in the Fernandez Video (FV). In the FV, Daritza is the stocky girl with black clothes, white shoes, and short hair under a gray baseball hat. 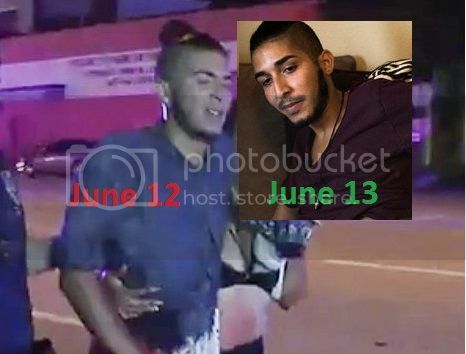 Stanley is the young man whose allegedly lifeless body is carried by a group of people and placed into the back of a flatbed police truck. Daritza and her gravely wounded friend Stanley appear on the following version of the FV, from seconds 0:50 to 1:32. Turn up the speaker volume. It is crucial to hear what they said. The video is worth studying several times to pick out the strange and unlikely behaviors that don’t make sense ‘if the shooting was real.’ But it does make sense if the people involved knew it was a mock simulation. Before we examine the visual evidence in detail, it is best to establish the official stories of Daritza VelezCorcino and Stanley Almovodar.